Our most popular little boy's ring, but perfect for little girls and women with dainty fingers as well. Give your child the symbol of your infinite love. The ring is designed with a detailed 10 karat gold infinity symbol and the signature 12 karat Black Hills leaves. You can also personalize your child ring by adding a 2mm birthstone in the center of the infinity symbol (please select option below). The best in childrens jewelry, from Landstroms! 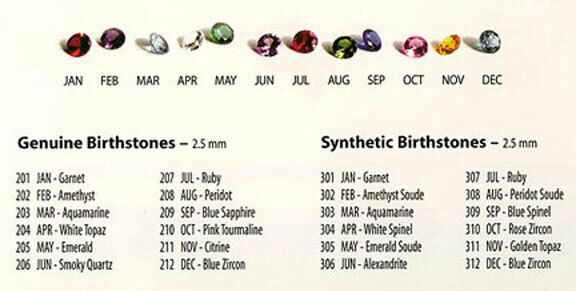 Would you like to add a GENUINE Birthstone?